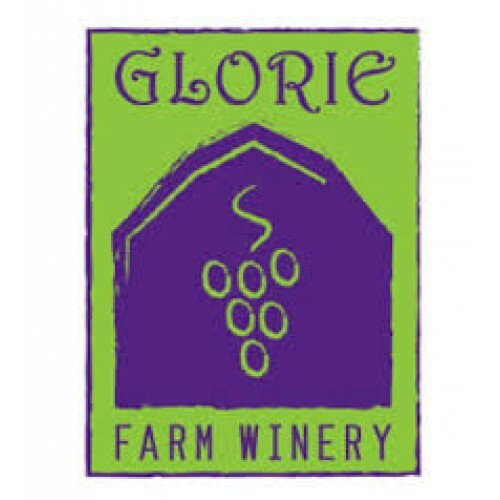 We are an authentic farm winery and are passionate about the fruit and grapes we grow on our estate. 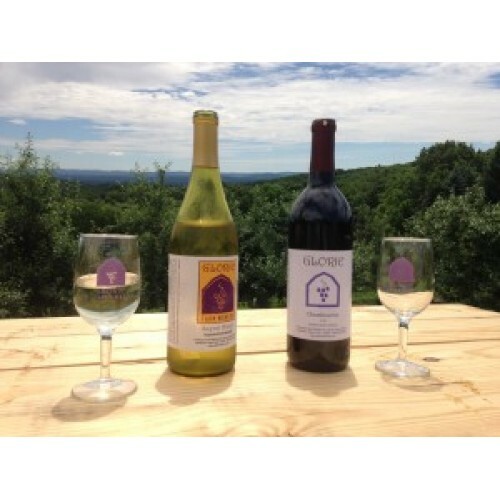 We grow, process, ferment, age, and bottle nearly all the products we sell. 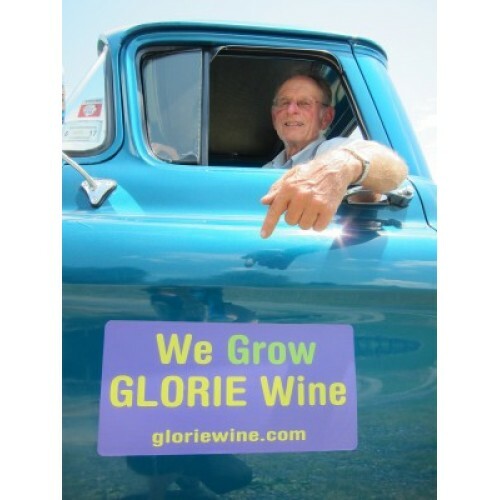 In a phrase, "We grow Glorie wine". Production Methods: We grow quality in the vineyard and orchard, and therefore, the winemaker's task is made much easier in the winery. Conventional standards are employed. Stainless steel and American oak are used for storage and aging. We employ sustainable farming practices. 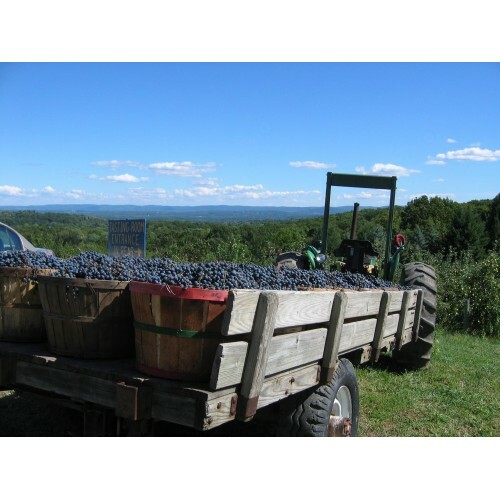 Products: We have a broad spectrum of styles including red and white, dry, semi dry and sweet, grape and fruit wines as well as a premium hard cider. 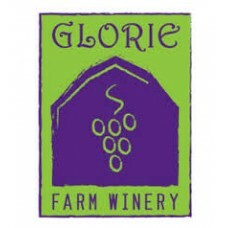 We specialize in Seyval Blanc and Cabernet Franc and have many popular sweet wines.